With over 25 years experience in martial arts and 11 years in the corporate world, Hays has combined his skills of project management, business planning, and people leadership to create Australian Combat & Exercise. Over the years, Hays noticed a lack of sports science and human performance services for regular people serious about their health, exercise and sport. This is why Hays developed a sports science offering for Australian Combat & Exercise available to everyone. As an experienced and technical martial arts coach, Hays became frustrated when witnessing Personal Trainers teaching their clients poor and unsafe boxing and martial arts techniques. Hays alongside experienced boxers, kickboxers & martial artists, has developed Continuing Education programs for fitness professionals with the course’s main goal being “technique” as well as teaching the benefits of using correct technique when incorporating it into a workout. Being a former employee of a large corporation, Hays overheard many conversations around the water cooler about training, how much people were doing, what diet they were on or the advice they had received etc. Hays was alarmed at the amount of misinformation he heard and was concerned as it could not only stop someone from achieving their health goals it could also be hazardous to one’s health. 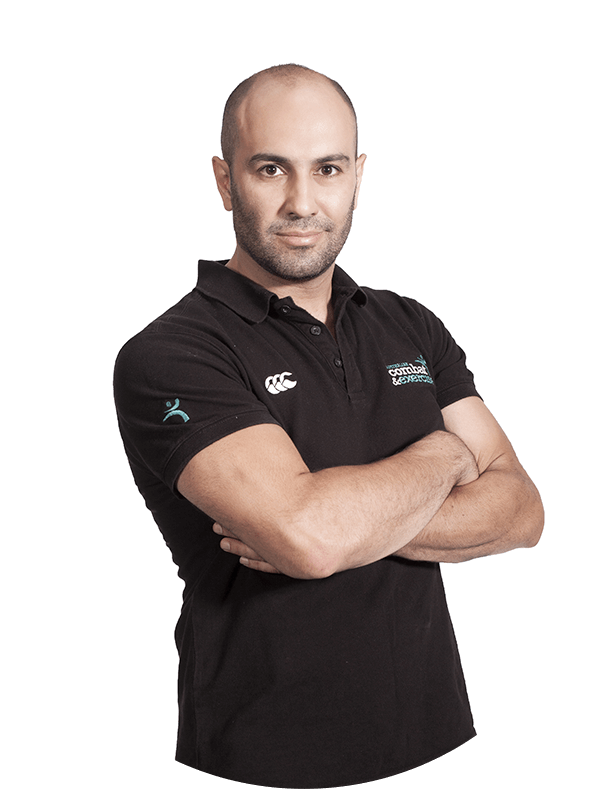 This is the reason Hays began working with experienced sports scientist Luke Delvecchio; together they have developed Corporate Health services which include, health checks, metabolism testing and health seminars.